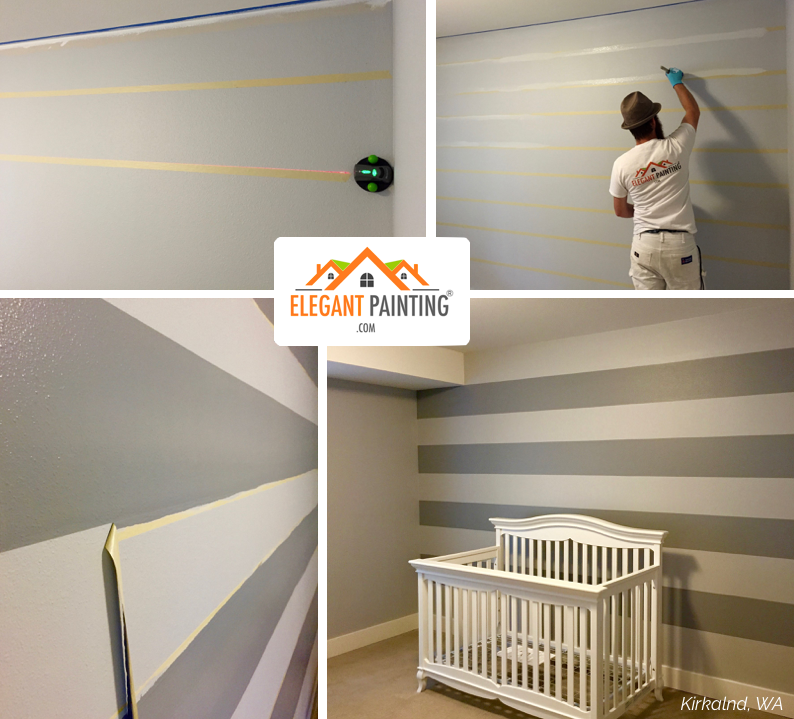 Elegant Painting® is based out of Kirkland, WA. Our services include Interior Painting, Exterior Painting, Deck refinishing, and millwork installation. Our painting company is best suited for homeowners who require a higher level of precision. 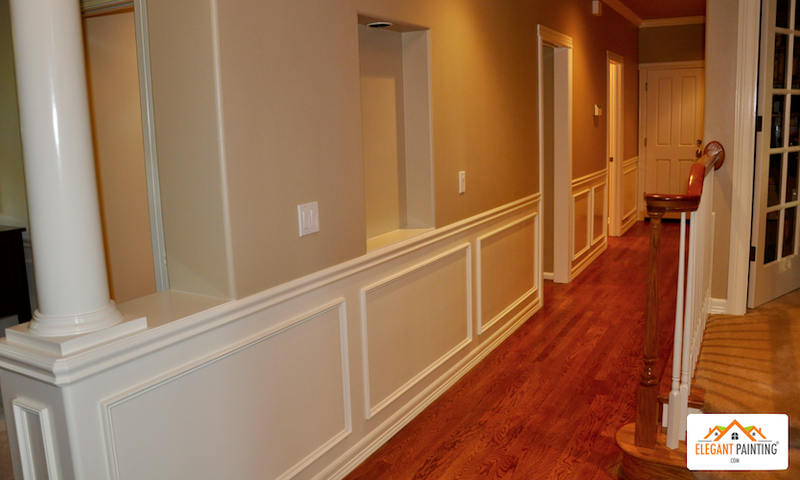 Our passion is in painting millwork and producing perfect lines. We ensure consistency by avoiding subcontractors. Elegant Painting® directly employes, trains, and ensures every member of our team. When you hire a subcontracting franchise, you have no control over who will perform the actual painting. 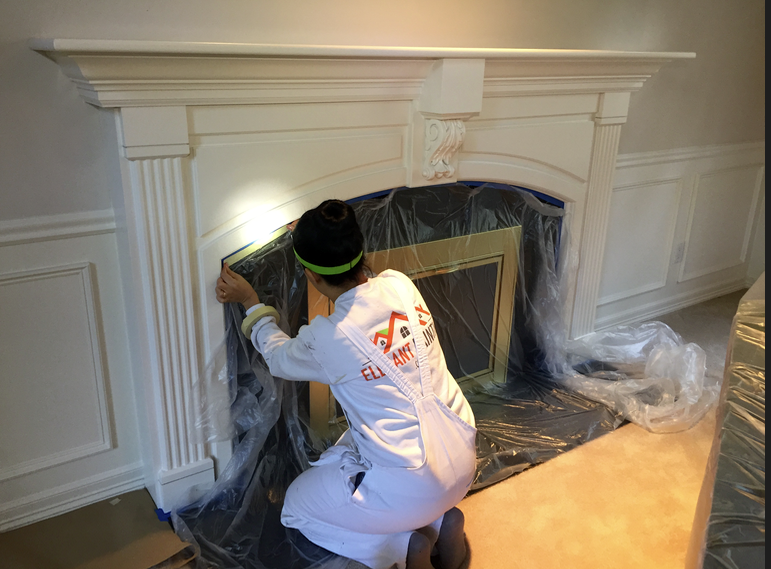 Our goal is to offer the highest quality interior painting services to a select number of eastside homeowners each year. Elegant Painting® is a family and only the best can join in. Elegant Painters are family friendly painters! We are uniformed non-smokers whose main focus is providing you with a quality, hassle-free paint job. Every interior painting estimate includes a very detailed precision guarantee.